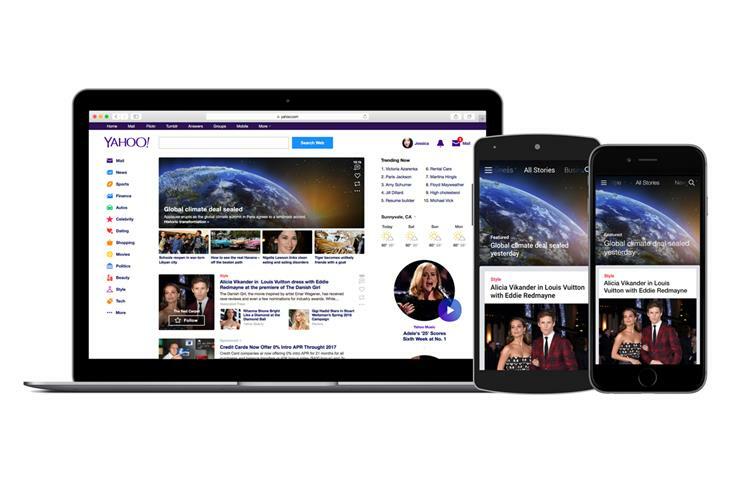 Yahoo has struck a content partnership deal with newsbrands The Telegraph, The Guardian, The Independent, The Evening Standard and Hearst UK. This move will allow the publishers to distribute selected content via Yahoo's sites and mobile apps across five countries: the UK, US, Canada, India and Singapore. According to ComScore, Yahoo's content is read across multiple devices by 206 million people in the US, 22 million people in Canada and 29 million people in the UK. The figures for India and Singapore are for desktop only and they are 29 million and 3 million respectively. Through this deal, the publishers will gain a share in the revenues gleaned from advertising that will appear within each article. Greg Miall, director of global partnerships of Yahoo, told Campaign: "This deal is about giving these publishers access to a much wider audience than their content currently gets. "Yahoo has strong positions in markets around the world and, in the US, ranks as the top news site, according to ComScore." These markets are also keen to read UK journalism, Miall added: "In the US, four of the top ten online newspapers, according to ComScore, are British." Content from these partnerships will surface on Yahoo via two methods, curated and algorithmic, Miall explained. "Our partners will curate their feeds for us, and then we surface it in two ways: our own journalists and editors will programme the 'Need to Know' module; and our algorithm takes in 10,000 pieces of content every day and will show them to users on a personalised basis." Miall declined to share if the percentage of revenue gained by the publishers was more or less than existing deals with Facebook or Google. He also believes that Yahoo is a complimentary, not rival, content platform to the two internet giants. Last September, the News Media Association called on the government to create a fairer "value chain" with digital media owners including Google and Facebook. In a statement, the NMA explained that Google and Facebook aggregate their content and "repackage, serve, link to and monetise" it. Yahoo’s internet properties are currently in the process of being acquired by Verizon. The deal is reportedly close to being completed following a renegotiation that will reduce the price of the $4.8bn (£3.86bn) agreement by around $250m. The lower price is due to recent security breaches at Yahoo, reported Bloomberg.